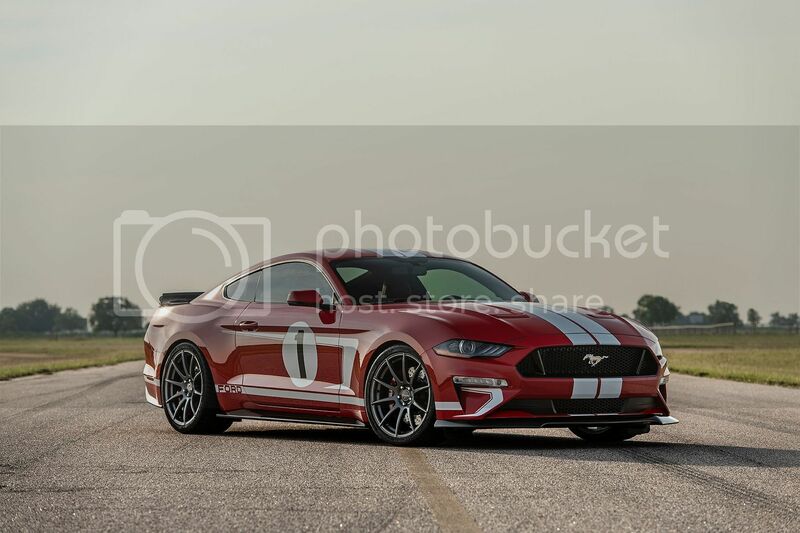 Hennessey Performance have released their limited production 2019 Heritage Edition Mustang. Inspired by the 2018 Ford GT Heritage Edition, the Hennessey Mustang’s 5.0L supercharged V8 engine produces 808 horsepower at 7,200 rpm and 677 lb-ft of torque at 4,500 rpm. The Hennessey Heritage Edition is capable of sprinting from 0-60 mph in 3.3 seconds on its way to a top speed of over 200 mph. Streetfighter Australia and New Zealand are the official Hennessey dealers in Oceania. Australian production of the HPE Heritage Mustang will be carried out at our Adelaide factory and New Zealand Production at our Auckland factory. Last edited by KPM Motorsport; 07-09-2018 at 11:55 AM. We have sold 2 of the allocated vehicles on the first week of release. 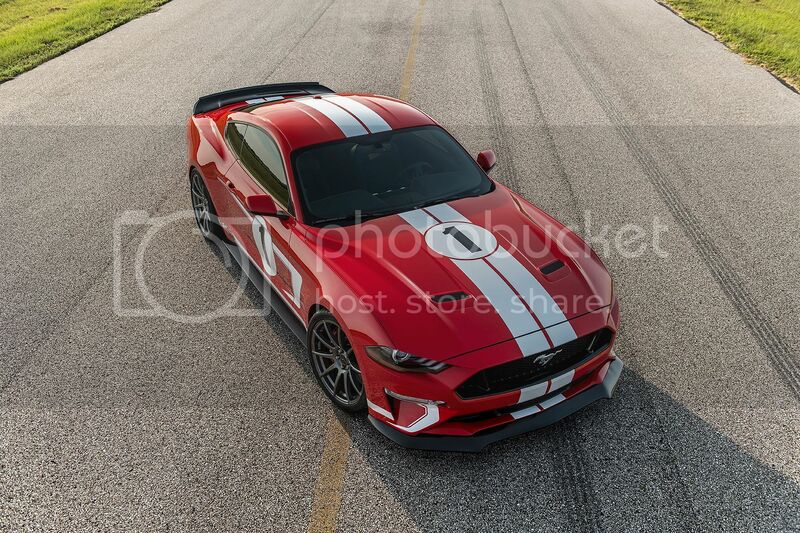 This spectacular Mustang will be very rare with only 19 being built World Wide! Well done guys, can I ask what the RRP is for these? If you are attending next weeks SupaLoop 500 (formely Clipsal 500) in Adelaide, KPM will be displaying this amazing looking and rare Hennessey vehicle. We have sold 2 and have just recieved #3 to be sold in Australia. There are only 19 built worldwide so if you are interested or just want to see the Heritage Mustang first hand come out to have a look and say hello. We will be there all day displaying this vehicle Saturday 2nd Sunday 3rd March.